Cancellations are accepted and refunds or an option to receive a credit toward the next scheduled class will be given up to 3 business days before the posted start date of the training. 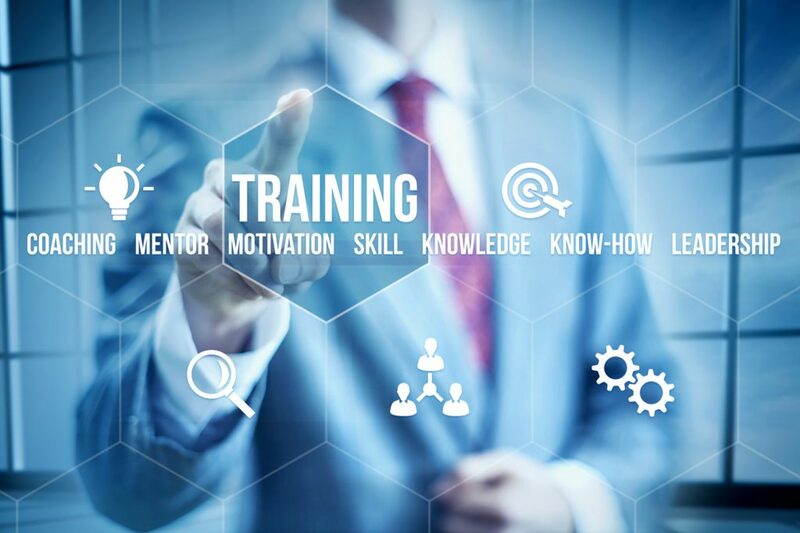 Attendee substitution is generally permitted up to start time of training -only current exception is for the Six Sigma Black Belt training for Qualified Green Belts course. If UAH-CMER must cancel the training class due to class size minimum not obtained, weather threats, or other unforeseen reasons, attendees will be notified and given an option to receive a credit toward the next scheduled class or a full refund. For questions about accessibility or to request accommodations during the workshop, or to receive help regarding registration, please contact Customer Service at customerservice@uahcmer.com or call 256-824-(LEAN) 5326. Two weeks advance notice will allow us to provide seamless access for accessibility or accommodation requests.